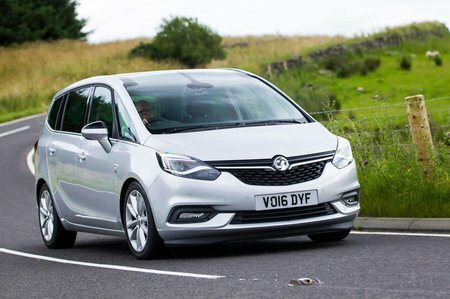 Used Vauxhall Zafira Review - 2013-2018 Reliability, Common Problems | What Car? 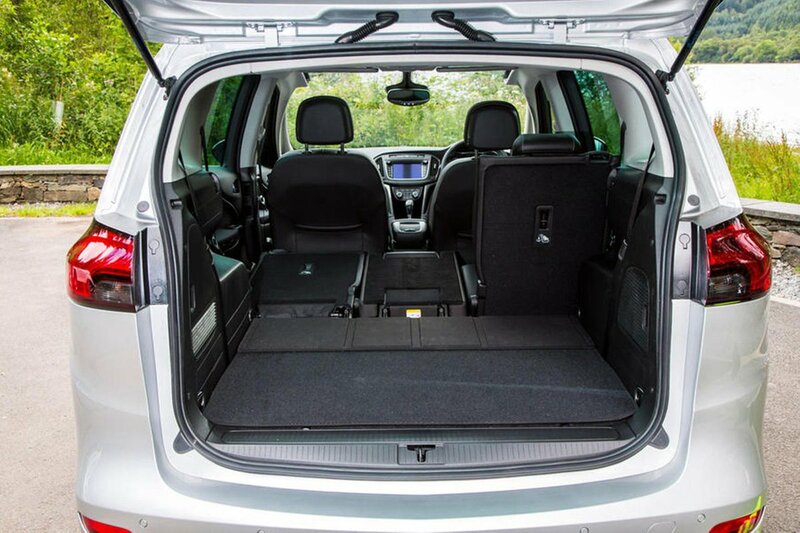 What should I look for in a used Vauxhall Zafira MPV? The Zafira Tourer will have been used in tight urban car parks and on school runs, so check the front and rear ends for any signs of damage. Also look at the alloy wheels, where fitted, for kerb damage. Make sure all the electrical systems in the car work and check carefully that all the seats recline, slide and fold flat as they should. What are the most common problems with a used Vauxhall Zafira MPV? There have been reports of minor non-engine electric problems, related to starting the car and a malfunctioning sat-nav system. There have also been issues with the diesel particulate filters getting blocked. Xenon headlights, where fitted, have been known to fail and cost a considerable amount to fix. Be sure to check the electrics in general, since interior lights and radios have been known to be troublesome. A well-publicised case of a regular Zafira catching fire led to a recall of more than 220,000 UK cars in 2015 to upgrade parts of the heating system. Note that this doesn’t apply to Zafira Tourers. Is a used Vauxhall Zafira MPV reliable? The Zafira Tourer scored a good 88% in our most recent reliability survey, which put it in mid-position in the MPV table. 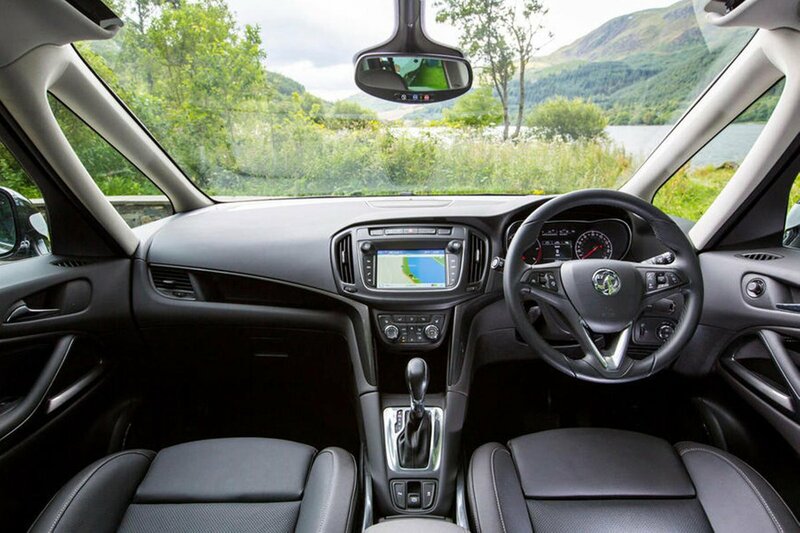 Vauxhall as a brand finished a little higher than it has done in previous surveys, managing 11th place out of 31 manufacturers.